Imagicle sponsor at Cisco Live EMEA 2019. 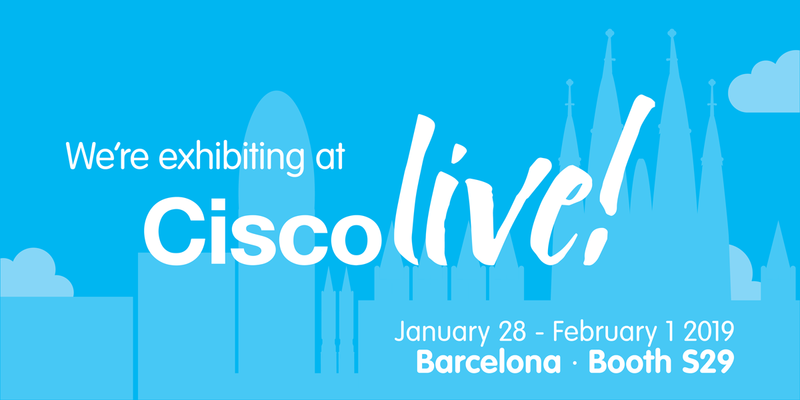 Start the year off on the right foot and meet us at Cisco Live EMEA taking place next week in Barcelona. We'll be waiting for you at booth S29 to showcase the must-have apps included in our Imagicle ApplicationSuite. Ready for any regulation and much more! Don't miss this occasion.